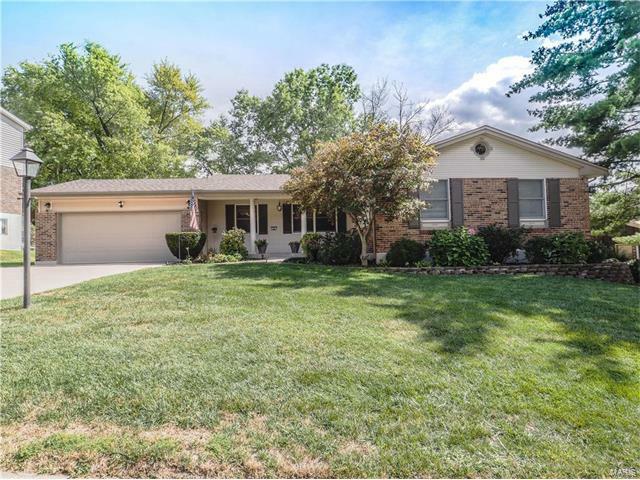 Lovely Ranch on a Gorgeous Lot Backing to Open Common Ground. With Over 2700 Square Feet of Living Space This Beautifully Maintained Home Offers a Spacious Living Room, Formal Dining Room, Updated Kitchen with 42in Cabinets, Breakfast Room with Bay Window. Family Room Boasts a Gas Fireplace, Hardwood Floors and Slider to Private Patio. Master Bedroom Suite with Large Double Closets and Updated Private Bath w/Adult Height Vanity. Hall Bath is Also Updated. The Finished Lower Level Offers Even More Space with Family Room, Rec Room, Craft Room and Full Bath. Convenient to Highways, Schools & Shopping. This Wonderful Home on a Spectacular Lot Has so Much to Offer.